CheapestSSLs.com is the leading and the most trusted name for SSL security solution of major SSL brands such as GeoTrust, Thawte, RapidSSL, and Comodo globally. Fully Domain Validate Comodo SSL security certificate. SSL industry standard 2048 bit SSL certificate. 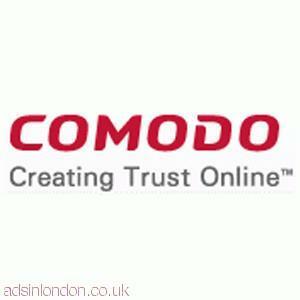 99.99% the latest web browser trusted Comodo SSL security certificate. The strongest and toughest 128 bit and Up to 256 bit SSL encryption. 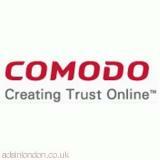 Free Site seal from Comodo. $10,000 relying party warranty from Comodo. Platinum support via Email, Chat, and Phone Call for 24/7 hours.